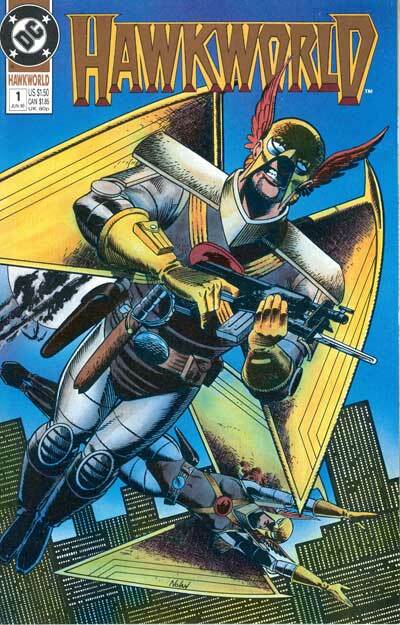 Hawkworld is a comic book series that was published by DC Comics. The initial story line was published as a three-issue mini-series and then, based on the high sales and interest level generated by this limited series, launched as an ongoing monthly book. 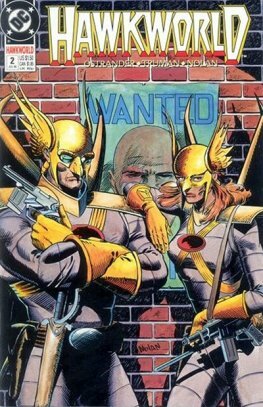 Katar Hol and Shayera Thal were rebooted in the prestige format limited series.